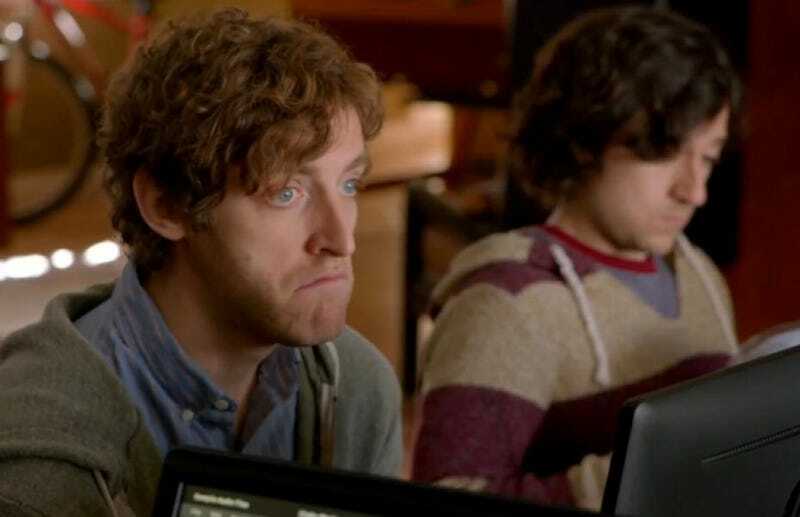 Want to watch Richard from HBO&#39;s Silicon Valley playing Total War: Attila? Want to watch Richard from HBO's Silicon Valley playing Total War: Attila? Actor and writer Thomas Middleditch is streaming live on Twitch right now, and he's so excited about the game it's adorable. You can watch along here.